A weekly religious periodical that mainly published religious articles, Sunday school lessons and biographies. 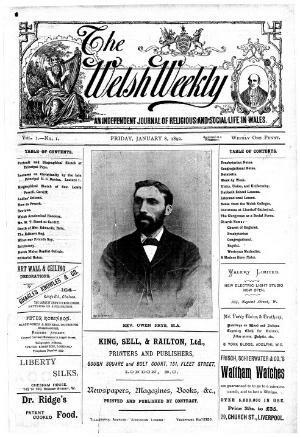 Despite being a non-denominational periodical it was linked to the Calvinistic Methodist Church of Wales. The periodical's editor was John Griffiths.